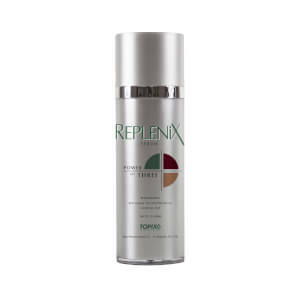 Replenix Retinol Smoothing Serum 5X is an antioxidant-rich formula that protects skin while improving firmness and tone. I'm more than 30 years old, and using Topix for years. I'm glad I've tried this product and continue to use it. 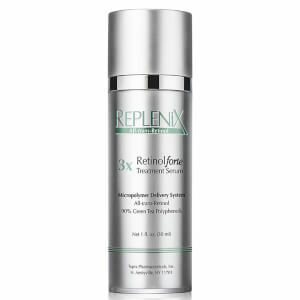 As a retinol product, Topix is more gentle than others like Skinmedica and Skinceuticals. 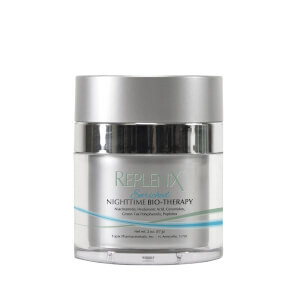 And 5x is easier to apply than 10X with much antioxidant, which makes the color light brown. I love Topix.